Super Podcast Ep 90 – Ex2 PG-13? The Raid – Yes Please! Plus awesomely bad cinema! Welcome to Super Podcast Ep 90 – Ex2 PG-13? The Raid – Yes Please! Plus awesomely bad cinema! Welcome to another installment of Super Podcast! This episode of the Podcast has been sponsored by alcohol! Join your co-hosts Super Marcey with her vodka, Bede Jermyn sober and special returning guest Sean Clancy with a bottle of wine! We had a lot of stuff to cover, in this very awesome, fun and yes slightly drunk podcast! 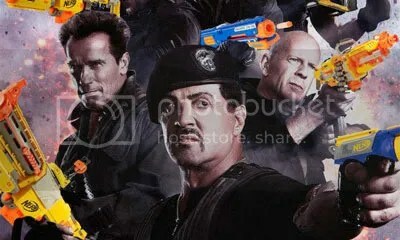 PG-13 Expendables 2? Why? Because of Chuck Norris? The hell?!?! The Raid gets us all excited, we even talk about a possible US remake and we want .. Liam Neeson?! 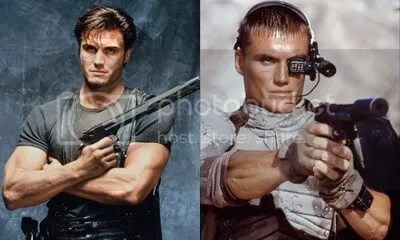 Dolph Lundgren is in some awesomely bad films including The Punisher and Universal Soldier! John Stamos appears in the Kokomo video clip from the Beach Boys! 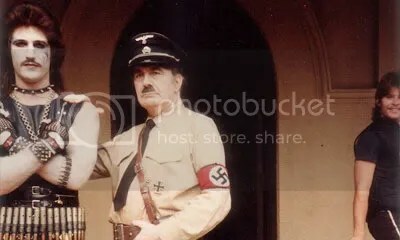 Bede talks about Hard Rock Zombies, it includes Hitler … HUH?!?!? The Wizard, the greatest Nintendo commercial ever! 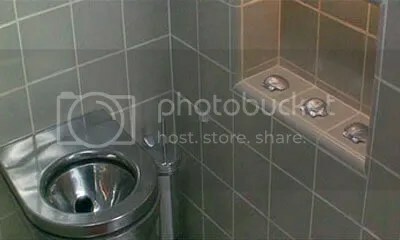 Demolition Man! What the heck do you do with 3 sea shells? Click the pic to find out!